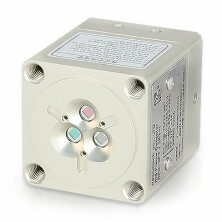 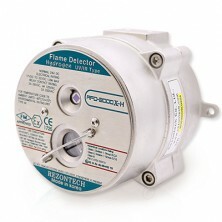 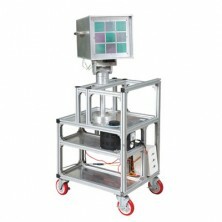 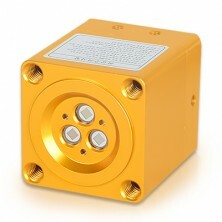 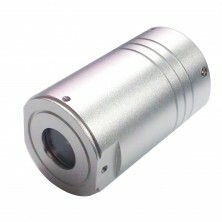 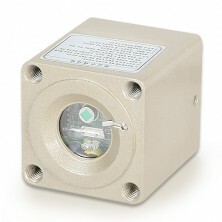 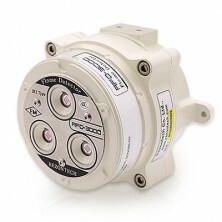 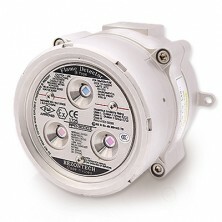 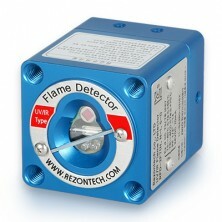 The Flame Detector detects an initial state of fire, by analyzing sensory inputs from Ultraviolet & Infrared light sources with flickering effect. 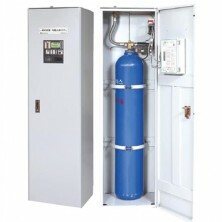 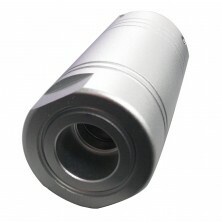 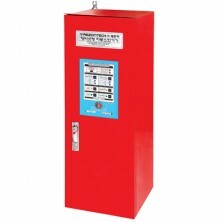 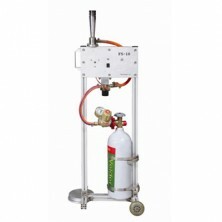 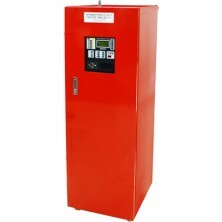 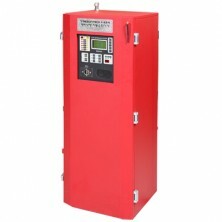 Cabinet type fire extinguishing systems is an automatic CO2 system extinguishing a fire in an early state of fire for plant and equipment such as Semiconductor, LCD/FPD equipment and machine tools. 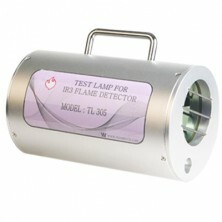 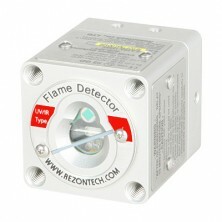 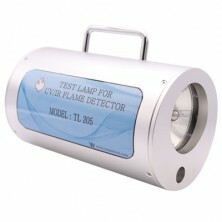 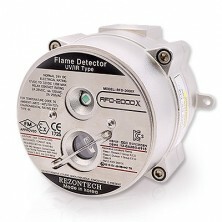 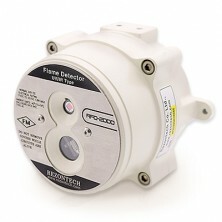 The Flame detector tester is a portable device, proper to use in hazardous areas without the needs of an actual fire. 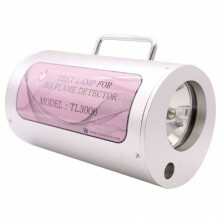 You can easily Download the Certificates for the Product.